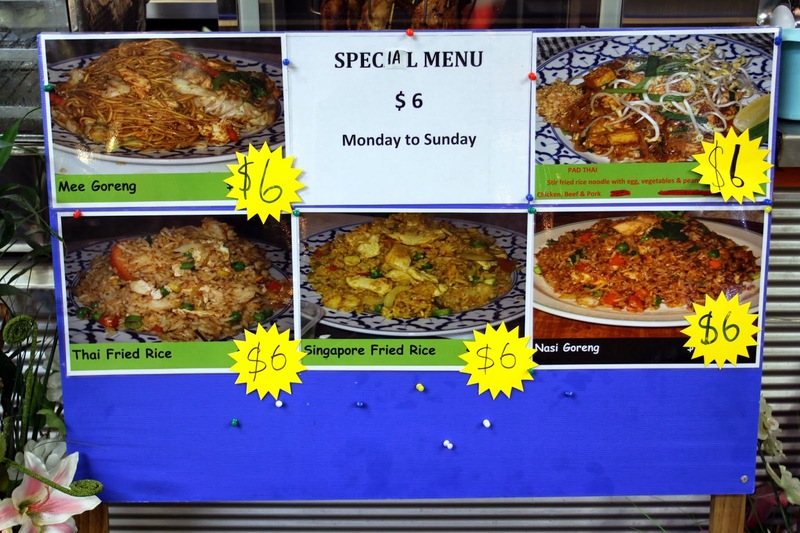 As a new kid on the block who just arrived in Auckland, l had a sense that I would desperately find a restaurant that sell Indonesian Fried Rice (Nasi Goreng). 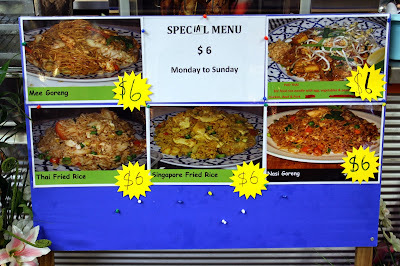 It’s just so coincidentally when I walked around that day, I found a Food court displayed “NASI GORENG for $6” sign. 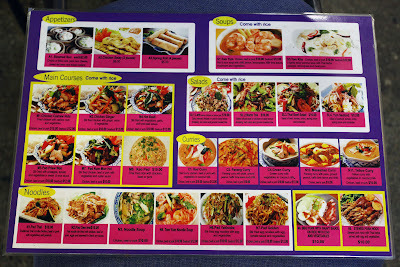 I was more surprised as I realized that the food seller is not Indonesian. 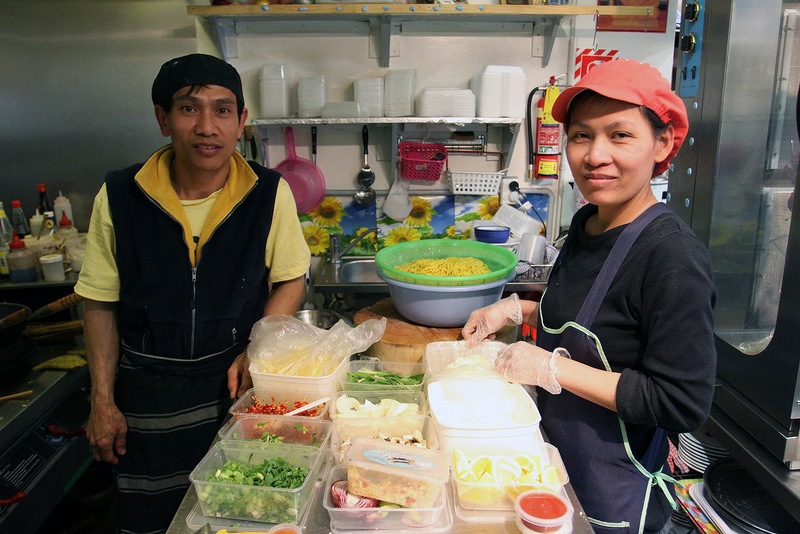 Boon Tham and Sumlee Boonyapituk are husband and wife who started a small restaurant right inside a food court near Anzac Avenue a year ago. 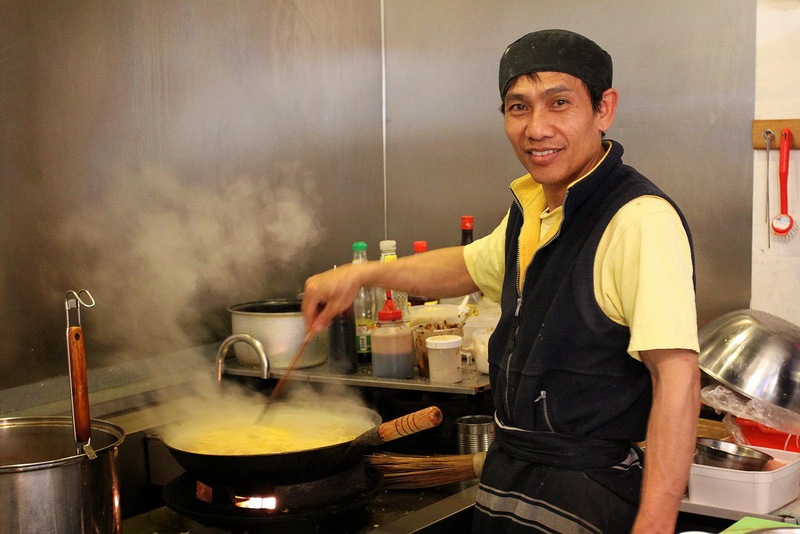 For around 6 years, Boon survived working in Auckland before he finally decided quitting and then opened this restaurant. Consequently, his wife Sumlee had to leave Thailand and come to Auckland together with their 3 children joining Boon running the business together. 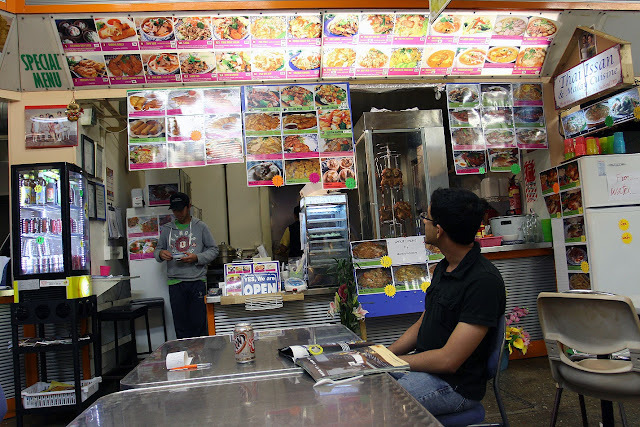 Have you ever badly felt craving for foodies from your hometown? “Thai Issan & Malay Cuisine” at 79-83 Anzac Avenue, Auckland CBD might be the first suitable option to expel your so called “home sick” for a tasty Asian Food. 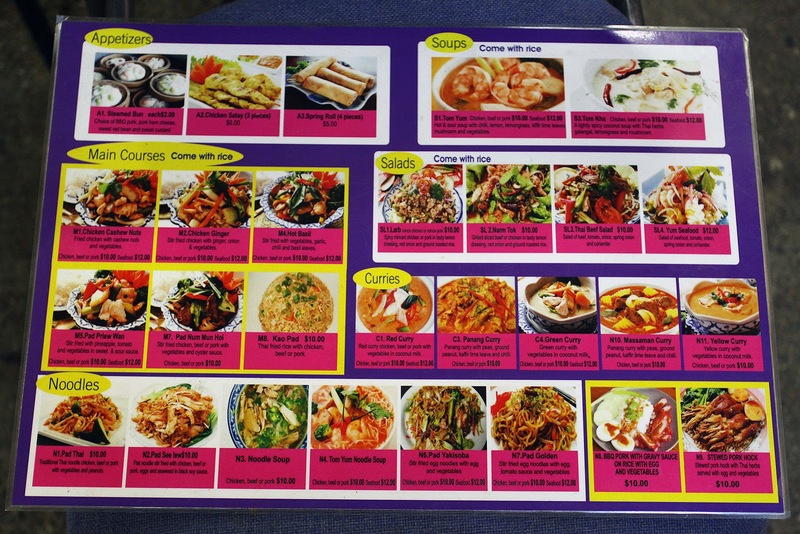 I highly recommend this restaurant!